Yes, I want to learn how to learn languages much more effectively using methods of polyglots! I understand that the course will teach me how I'm supposed to learn but I'll have to learn by myself. I understand that learning according to the video course is flexible: I don't have to be on a specific place at a specific time. I understand that the video course is not a physical product. It's all online and I can access it on the website languagementoring.com upon logging in. I understand that if the video course doesn't meet my expectations, I will be entitled to a 100% money-back guarantee. 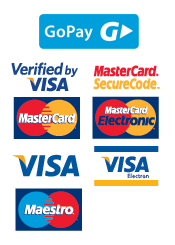 All I need to do is write an email to info@languagementoring.com within 30 days of receiving my login details. 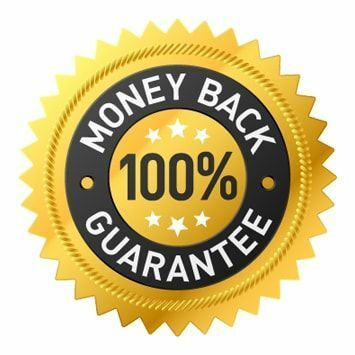 If the video course does not meet your expectations or you don't like it for whatever reason, you will be entitled to a 100% money-back guarantee. All you need to do is write an email to info@languagementoring.com within 30 days of receiving your login data and I'll send you your money back. There's no catch, I'm giving you my word for it. "For me, the Autodidacts’ Academy is a revolution in learning. I could see the progress every single week and that was really motivating! 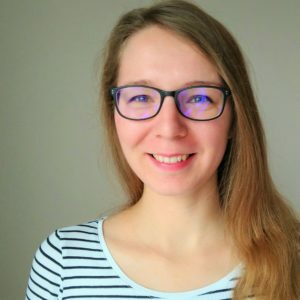 I’m happy that I finally know how to really improve my foreign language skills and I’m not a “time-keeper” saying that I’ve been learning this language for 15 years… "
"I’ve never achieved such progress in such a short time. My pronunciation has improved, I talked a lot, learned loads of new expressions and brushed up on the ones I had forgotten long ago. I also improved my grammar, found out what issues I struggle with and what I should work on. 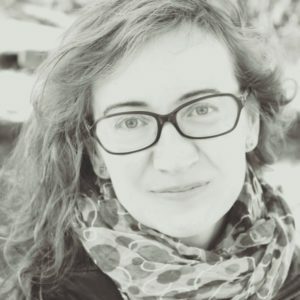 At the beginning, I wasn’t sure if mentoring would be of any help for me even with my level of language. But it helped a lot and I’m happy that I’ve participated. :)"
"What an amazing experience! This was the best investment into language education in my life (and I sure have invested a lot of money into language education). I loved the constant stream of motivation and the incredible number of possibilities to actively work on my English. I finally perceive English as a language, not just a mixture of sounds! And I am not so afraid of speaking anymore - that’s a huge progress." 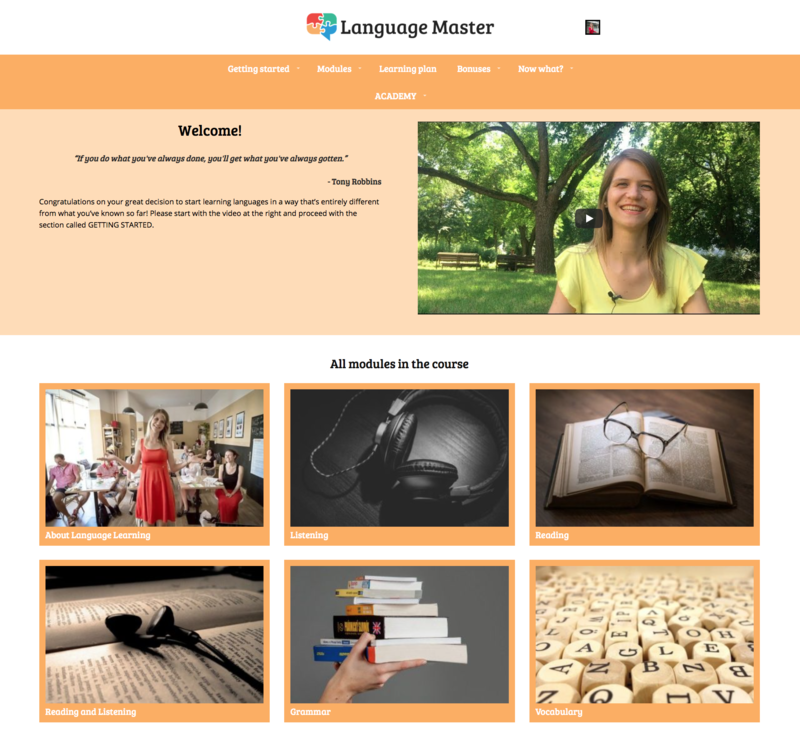 What can you expect inside the Language Master video course?